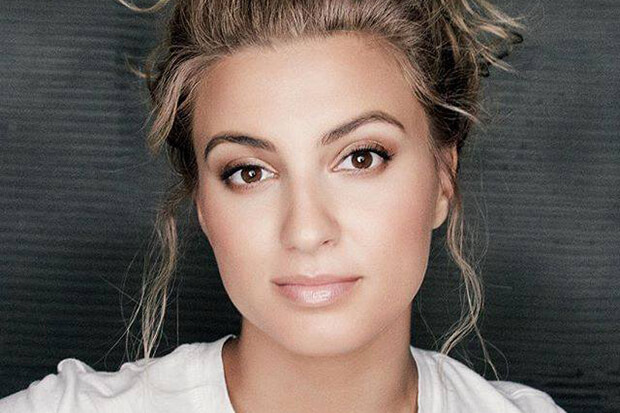 Tori Kelly would be forgiven for taking a well-earned break after the success of Hiding Place. The pop star’s passion project topped the Gospel Albums chart and picked up two Grammy nominations. (Hiding Place is in the running for Best Gospel Album, while the Kirk Franklin-assisted “Never Alone” is a frontrunner for Best Gospel Performance/Song). However, instead of resting on her laurels, the 26-year-old is treating fans to new music and an acoustic tour. “Change Your Mind” arrives on Friday (January 25) and it looks like a loved-up ballad, at least given the wedding-themed artwork. The “Hollow” singer will support the release with The Acoustic Sessions tour, which kicks off in Tucson, Arizona on February 25 and stops in most major cities, before winding up in New Orleans on April 13. “I missed you guys so much [and] you know I couldn’t stay away for too long,” she explained on social media. Get tickets here. It will be interesting to see if Tori bounces straight back to secular pop or further continues her journey into Christian music. See her upcoming tour dates and the cover of “Change Your Mind” below. Are you excited for Tori’s new single? Let us know below, or by hitting us up on Facebook and Twitter!